Welcome to Ashleigh at Lansdowne. The premier retirement community in Leesburg. Here you'll thrive in a warm and gracious setting, surrounded by neighbors and staff who will come to feel like family. 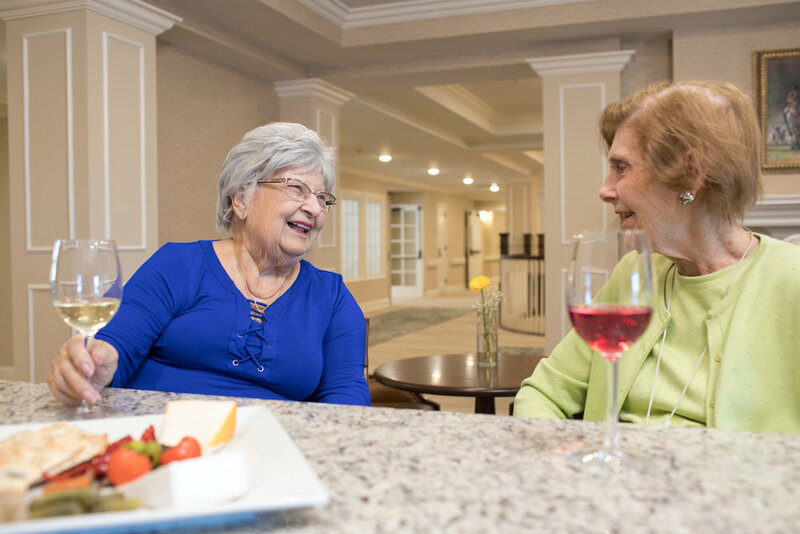 At Ashleigh at Lansdowne, you'll experience a highly personal kind of care, choosing how you want to live, with support that's centered on personal choices that stress dignity and respect. Options include residential living, assisted living, and memory care. You'll also have peace of mind, knowing that we're the newest community from Retirement Unlimited, a Virginia-owned company with a proud 30+ year tradition of providing exceptional care for senior adults.